If y’all follow me on Instagram or Facebook, you may have seen the photo where I posted about an all cash grocery budget working. Many of y’all, including my best friend asked me “how the heck do you feed your family for $100 a week”? 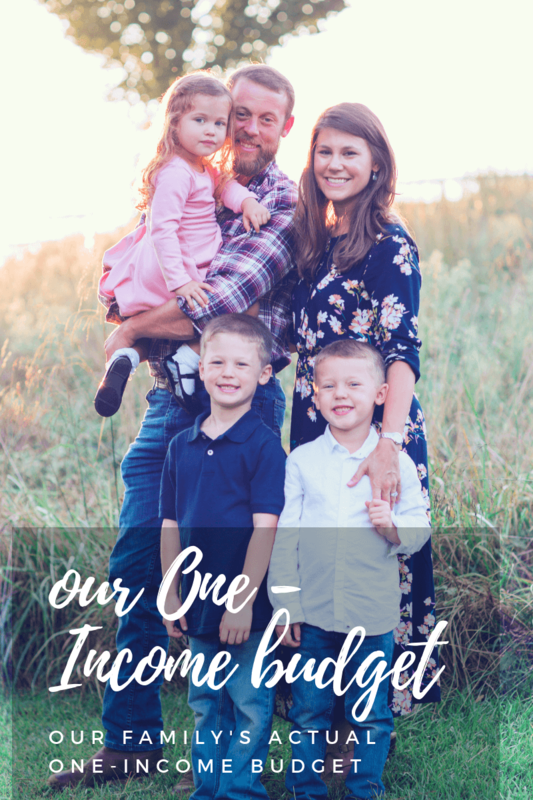 Well, it hasn’t always been that way….if you’ve ever read our One Income Budget post, you know that $100 a week is a far cry from what we have budgeted. We do not believe in credit but we do believe in debit cards and up until a few weeks ago, that is what I have been using to go grocery shopping with. 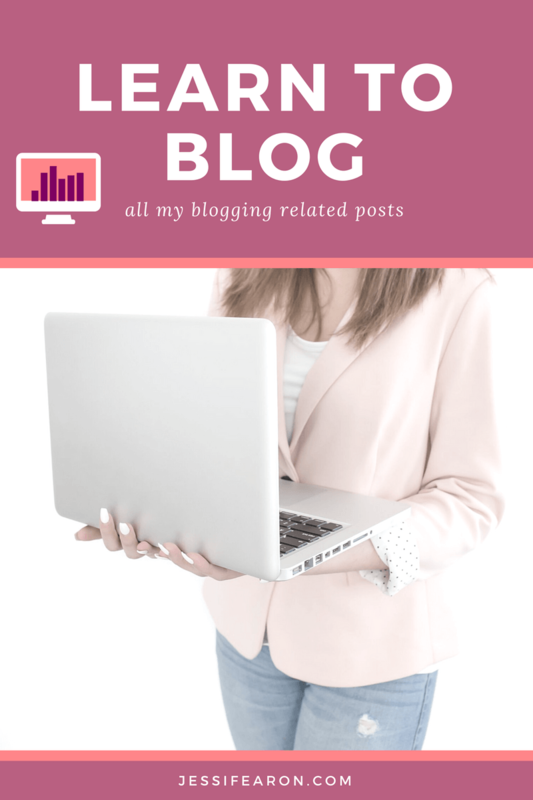 I shared in our When the Money Runs Out post that we had no money to go grocery shopping but I didn’t share that our debit card had to be canceled by our bank because at first we had no idea why we had been charged so much. The thought was that our card number had been stolen so the debit card was canceled. This left us with no debit card for weeks (my hubs and I share a debit card) and the only choice for us is to spend cash. 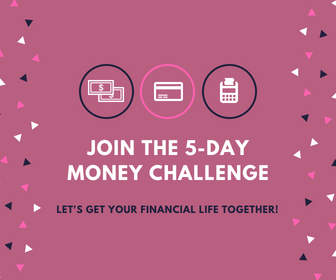 I have mentioned before in my goals posts how one of my goals this year is to pay in cash instead of debit and I have been failing miserably at it because our bank is out of my normal route to Aldi, but our bank is across the street from Kroger. Y’all knew this one was coming. 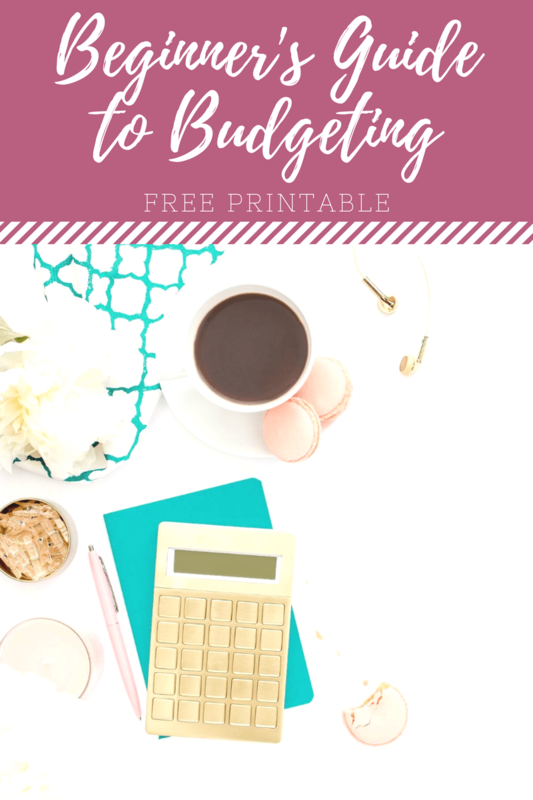 Meal planning really does save you money and in my family favorite recipe binder post from last week, I shared just how I manage using eMeals * and keeping up with our family’s favorite recipes to create our meal plans every week. 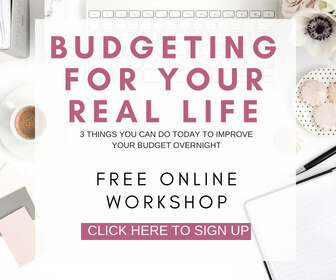 This will sometimes require that you spend more than your normal grocery budget, but I believe in stocking up your pantry with commonly used items. For instant, canned tomatoes are a staple in our home because I can make everything from lasagna, spaghetti, chicken parmesan, to salsa if I need to with canned tomatoes. Same with noodles, I can make several meals from a box of noodles so you will always find a zillion boxes of pasta noodles in our home. I also keep baking supplies stocked up like whole wheat flour (here in the south, we have nasty bugs that like to get in our flour so it’s kept in the freezer – why it’s not in the photo), brown sugar, chicken/beef broth, and chicken stock. We haven’t purchased a loaf of bread in over year from the grocery store because I make it homemade. I make our sandwich bread, breadsticks, and dinner rolls all homemade using my amazing bread machine. I will still buy Italian or French bread or baguettes if I need to because I have yet to master making those handmade and having them turn out delicious. Right now, we have our spring/summer garden growing with a zillion things in it (my hubs has a green thumb) so there are things we do not have to buy now like romaine lettuce (we love salads in our family), but things we still have to buy fresh until the plants start producing like tomatoes. 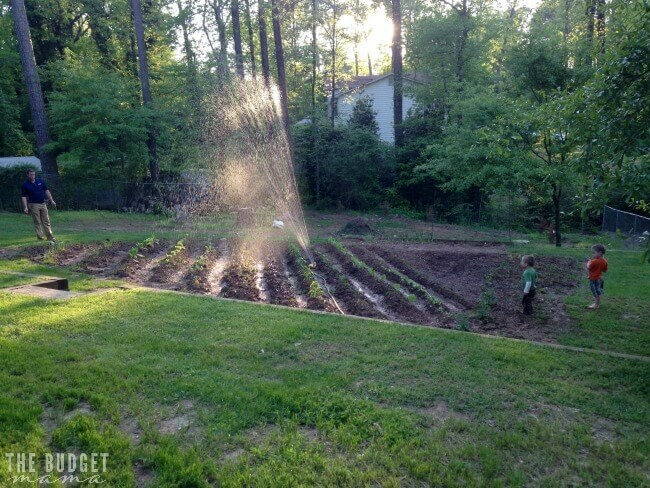 Our garden helps us stretch the grocery budget further since we have to purchase less produce. I have to track how much I am spending while I am shopping. 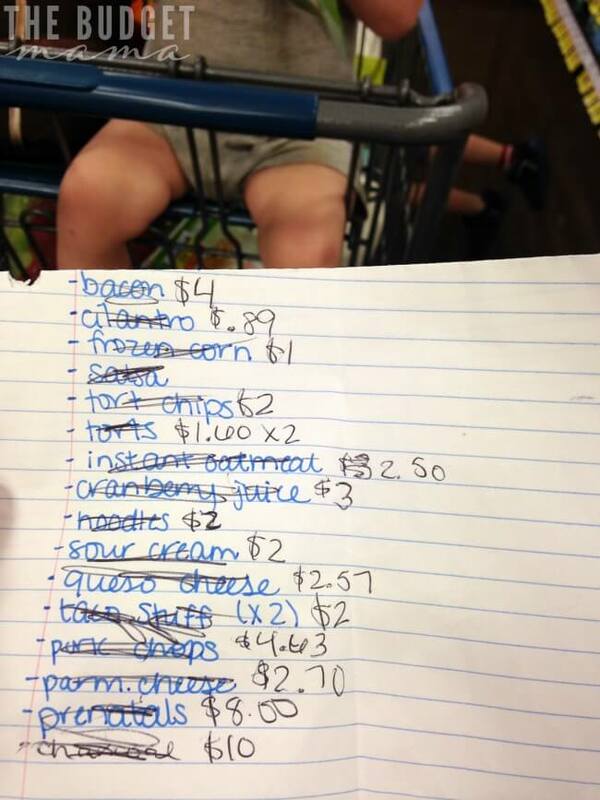 In this photo, you will see where next to the items on my grocery list I have written what the price for each is while I am shopping. Before I head to checkout, I add up all the prices and then calculate our tax so I can make sure that I have enough money. 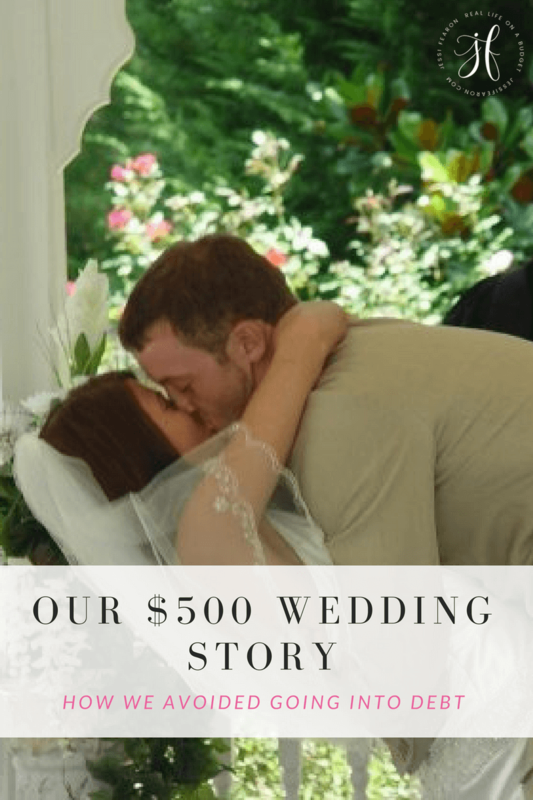 If I have gone over the $100 amount, I can easily look at my list and determine where I can cut to bring our total below $100. 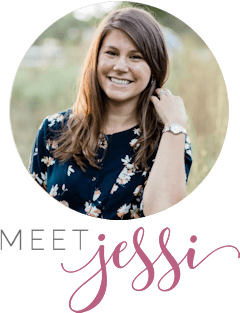 Okay, so a couple of my followers wanted to know what I typically buy every week, but before I could share that with you, I had to share that we stock up, make homemade, and meal plan before telling you what I typically buy. Again, below is just things that I will usually buy but our meal plan for that week will determine exactly what is needed for the week. There you have it! 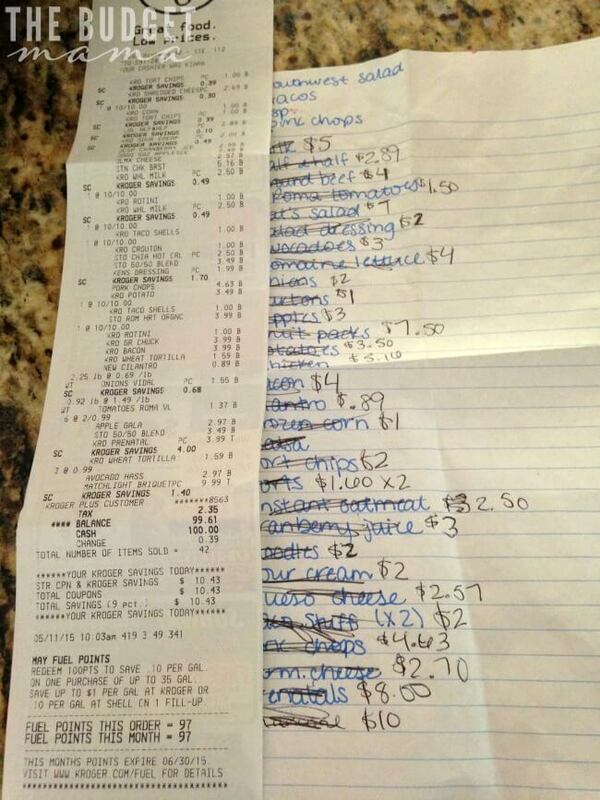 That is what we usually purchase from the grocery store. As you can see from above many of the items listed are only purchased once a month, so what I do is plan our meals around those purchases. For instance, if I need to stock up on canned goods this week, I will not purchase any beauty products, and we will eat mostly from our family favorites because we have the majority of those ingredients on hand. 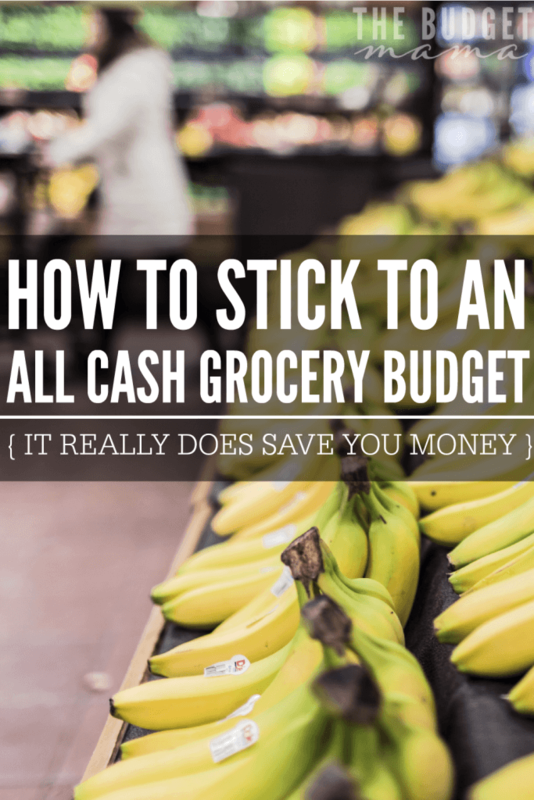 Do you have a cash grocery budget? How do you stick to it? I have used cash for groceries for the last 5 years. I really love it, although sometimes it can be a pain. Like you said, you really have to watch what you are spending. I have found that I am far less likely to put a bag of chips into the cart if I know I only have so much money. I have to be careful and prioritize what I am buying. I would love to use cash for groceries but right now hubby does the shopping while i stay home with the kids. He’s not on board with using cash yet because he hates any type of tracking. Our family of 3 eaters and 1 in diapers spends $1000 a month on groceries in alberta canada so i would love to reduce this. 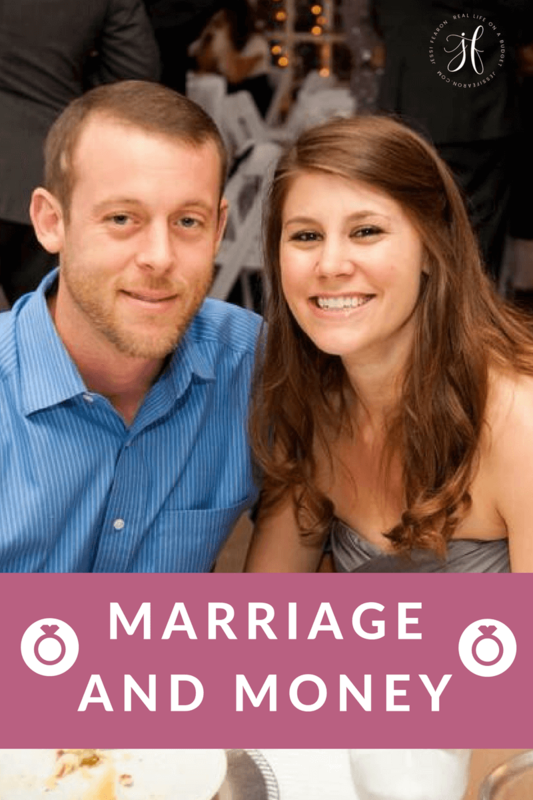 I’ll definitely try some tips from this article. 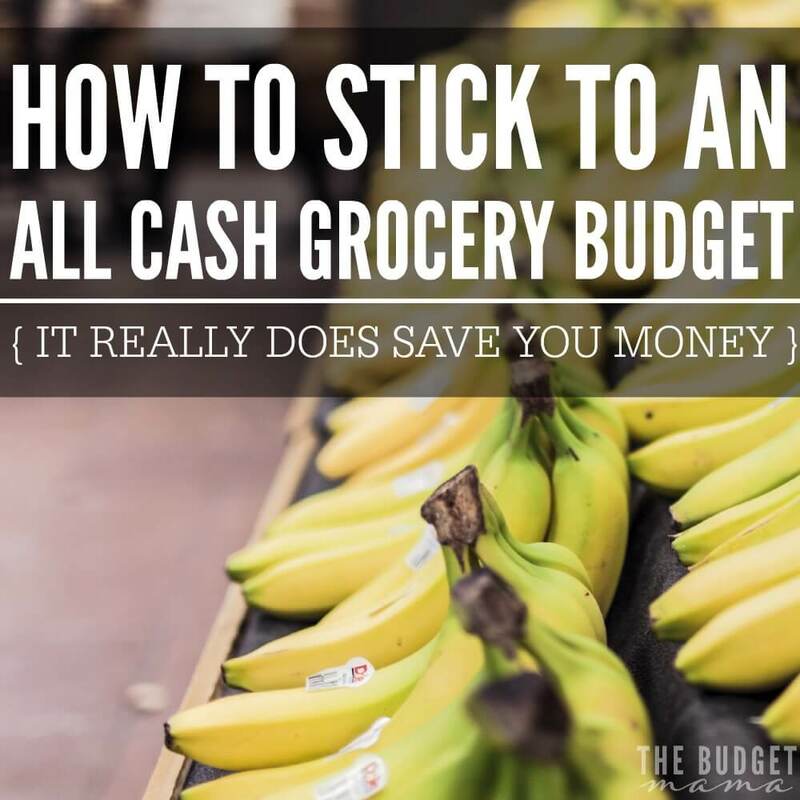 I do not use a cash budget (although I regularly consider the idea) but I keep a constant running total in my head and am very strict with our grocery budget. 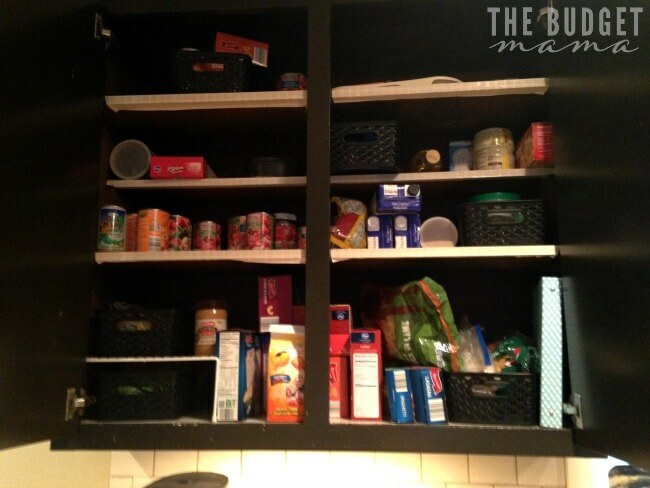 It’s my frugal challenge of the month, to keep our budget below $200 for the 3 of us. Thanks to my couponing and stocking up on deals (as you mentioned), so far I’ve been able to do it. 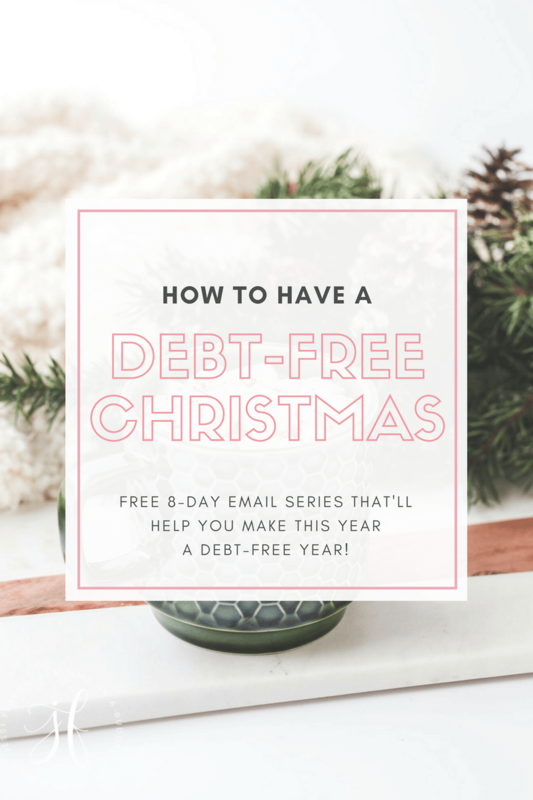 Stocking up ahead of time does save you so much money! I purchase gift cards for our local supermarket through our church. The church gets $5 for every $100 I spend and it costs me nothing extra. 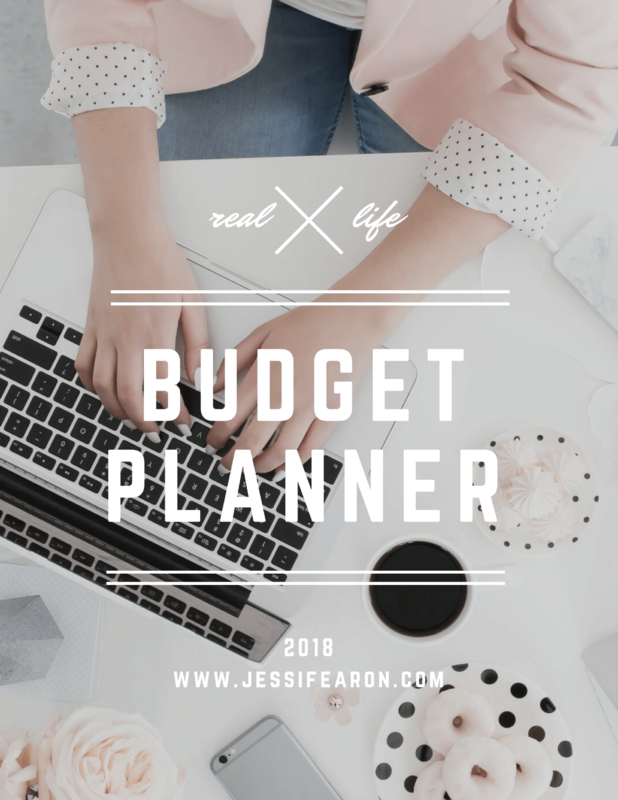 My budget changes a few times a year, depending on whether my college student is at home or in college, but I always give myself a challenge to use only the gift cards and to try to have something left over. 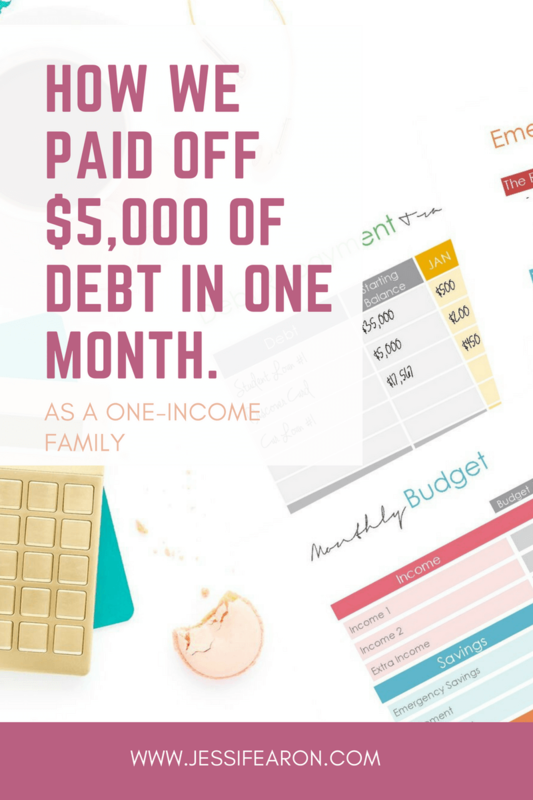 My budget is $125 a week for 2 adults and 1 teen; $150 when both teens are home. I am really contemplating about going all-cash but can’t give up the credit card points. We use the points and miles to visit family and friends who live across the country! It would totally help our spending though and I guess what we save each month could be used towards purchasing airline tickets. Great idea! & your backyard is beautiful! I’m very jealous of your garden!